Home / Aging and Costs of Aging / E-Patients: Are You Already One? I don’t take care of patients on the web, yet. Most of my patients are, however, e-patients. And I didn’t even know it. 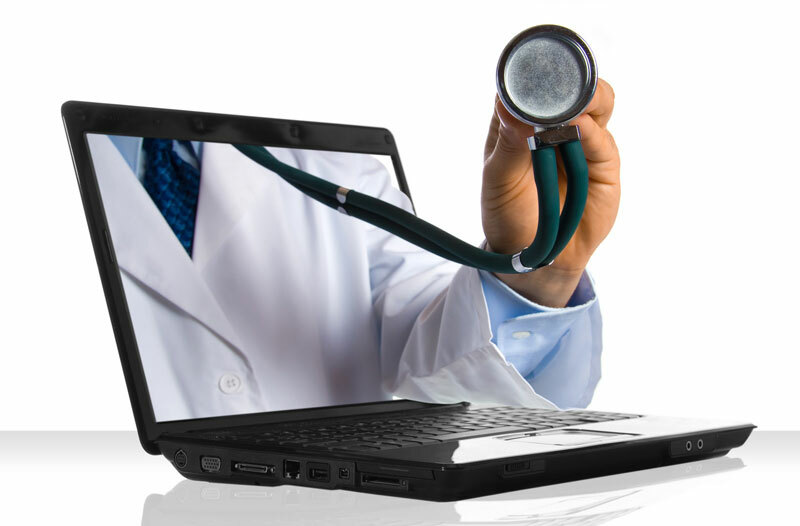 E-patients are real, not virtual. They’re networked, curious, want to be well-informed about and take better control of their health, confused about what info is accurate and in need of people and information they can trust. They usually know something about their condition from the web, like not being alone with their condition, and like learning from others…from how to remember pills to how much time the doctor spent with them at the last visit. @EpatientDave, a cancer survivor and scientist, spoke compellingly at TEDx on this and is the ambassador for e-patients. People’s Pharmacy founders the Graedons are hugely supportive in this one hour podcast, free for the next few days. Mark Bittman recently wrote that e-patients (though he just said “we”) could save the U.S. a trillion dollars in the next 10 years. E-patients sometimes join communities–specific ones, like those considering bariatric surgery or just having had it, or broader ones like ShareCare, www.patientslikeme.com and www.organizedwisdom.com. I often recommend an online community for patients with celiac disease, for example, with the new diagnoses generated by http://glutenfreequiz.com and the lab testing that a high score encourages. This movement has supporters in medicine, media, tech and among consumers. There’s a Journal of Participatory Medicine, an e-patients.net site, and many trends feeding it: medical errors; healthy food; tech; social media; health reform; and shifting of responsibility to individuals. E-patients should be a huge boon to better health. I can’t wait to see it grow.